Macon Pops - "Back to our Roots - Southern Rock"
Macon Pops - "We Got The Funk!" Headlining the Cherry Blossom Festival's, "Toons & Balloons! 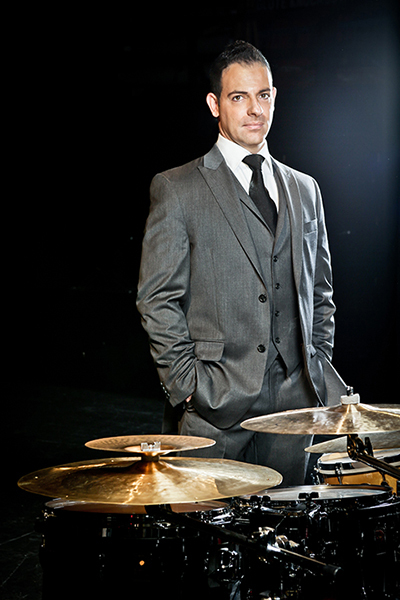 Frequently engaged for symphonic drum set performances, Steve’s recent and upcoming appearances include concerts with the symphony orchestras of Alabama, Charleston, Detroit, Edmonton, Kitchener-Waterloo, Long Beach, Omaha, and appearances at Banff and Rome Music Festivals. Steve is co-founder, President & CEO for Macon Pops, an innovative pops orchestra he created in his hometown of Macon, GA with his long-time collaborator, conductor/performer/arranger Matt Catingub. Another facet of Steve’s career is his production company, Morettiman Music. His widerange of projects include producing the music for the nationally televised PBS special “A Grand Mercer Christmas” and for the recordings of pop singer Bailey Coates, Joshua Neal, Hip-Hop artist Floco Torres, soprano Leah Partridge, violinist Amy Schwartz Moretti, and two CityMusic Cleveland recordings, one with cellist Matt Haimovitz, Daniel Rachev conducting, and the second, an all-Mozart live concert, Joel Smirnoff conducting. Steve finished serving his third term as a Board of Governors for the Atlanta Chapter of the (Grammy®) Recording Academy. 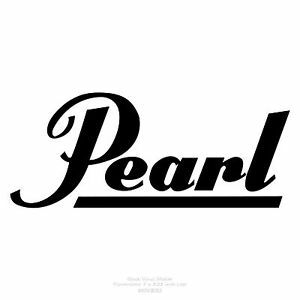 He is endorsed by Pearl Drums, Paiste Cymbals, Aquarian Drum Heads, Audix Microphones, Future Sonics Ear Monitors and Vic Firth Sticks. He resides in Macon, GA with his wife and two young sons. An avid soccer fan, Steve enjoys coaching for Macon Soccer Club, where his two boys play. For more information, visit www.maconpops.com & www.stevemoretti.com.